Water and wastewater utilities account for 30-40% of the electric consumed by mid-size cities while US electric production requires about 40% of the daily freshwater withdrawals. 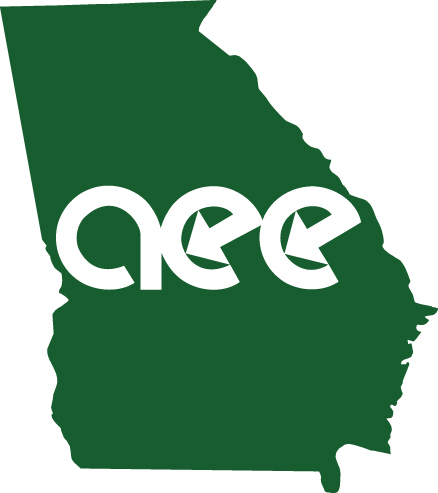 Come hear Jeff discuss the Energy Water Nexus, the Southeast water crisis, the Georgia Water Stewardship Act, GEFA’s State revolving fund, Current/future water/sewer rate increase and the State water plan. Jeff Gross, is a Solution Development Leader for Johnson Controls. Jeff has more than 25 years experience in providing advanced technology and sustainability solutions to the public and private sectors. Presentation can be downloaded here.